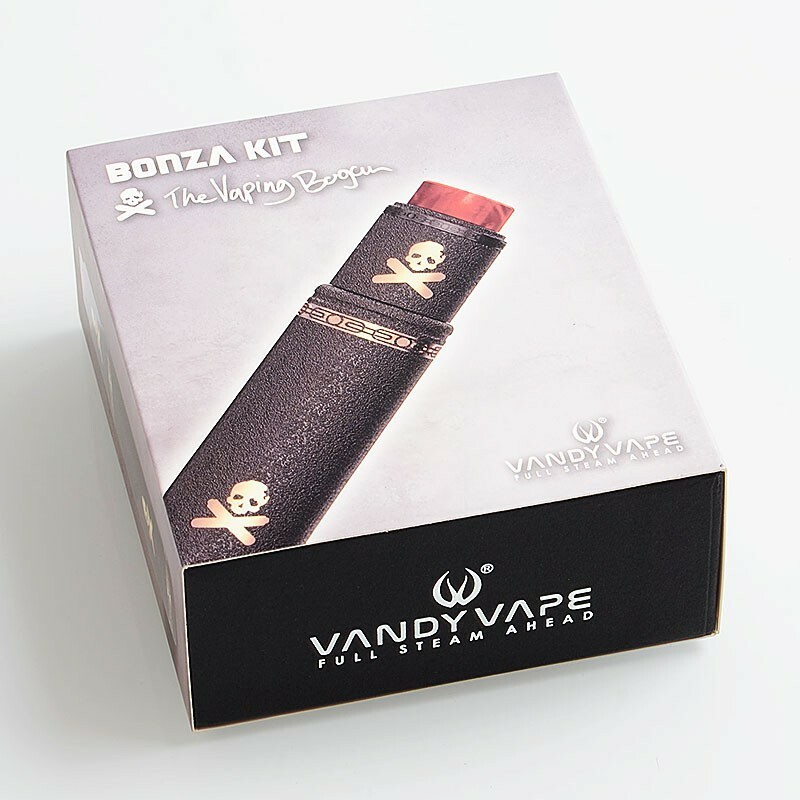 The authentic Vandy Vape Bonza kit consists of the Vandy Vape Bonza hybrid mechanical tube mod and Vandy Vape Bonza V1.5 rebuildable dripping atomizer. 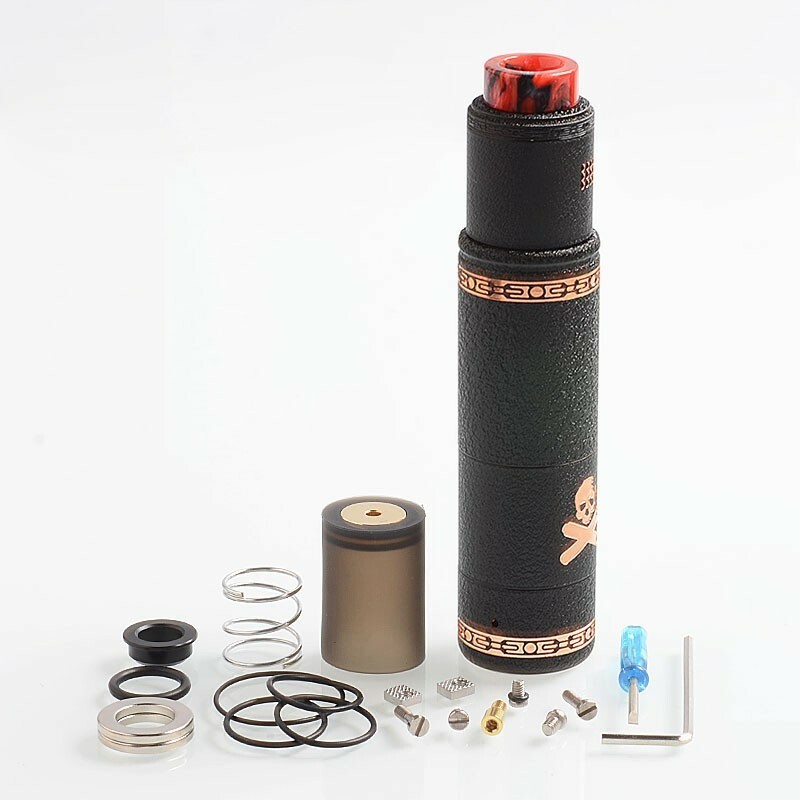 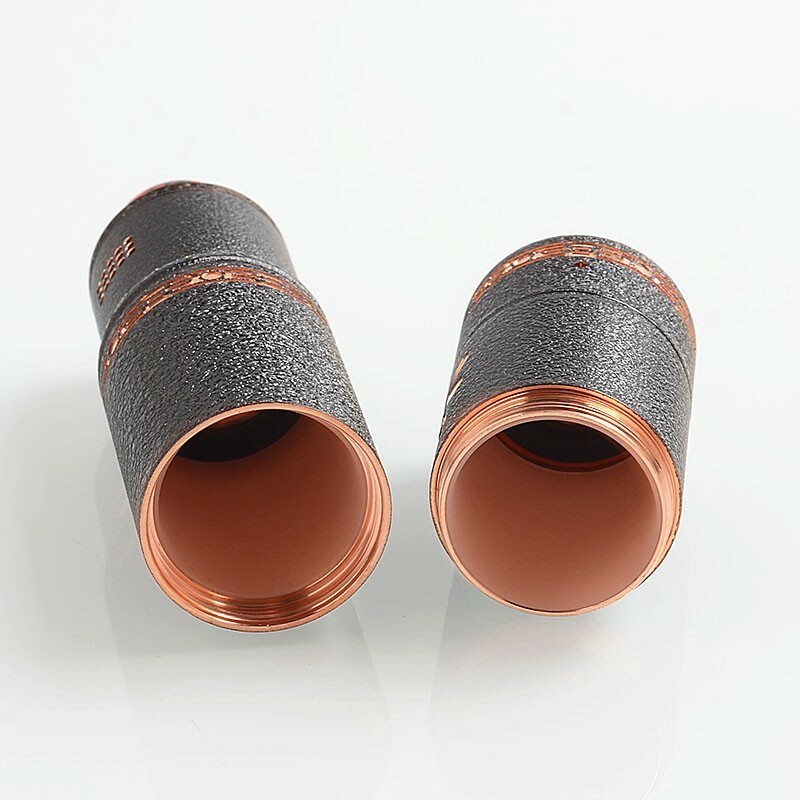 The authentic Vandy Vape Bonza hybrid mechanical tube mod is powered by 1 x 18650 / 20700 / 21700 battery (Not Included), it comes with pure copper conducts electricity and Voltage drop contacts to reduce internal loss, interchangeable sleeve system for customization and logo alignment, and magnetic switch with spring option included. 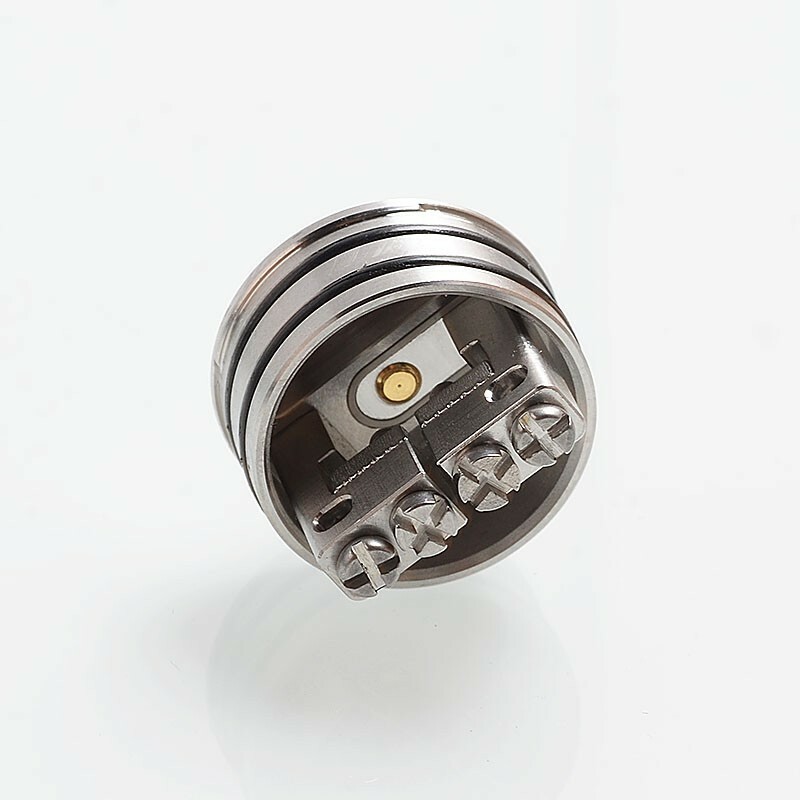 The authentic Vandy Vape Bonza V1.5 RDA is a 24mm rebuildable dripping atomizer. 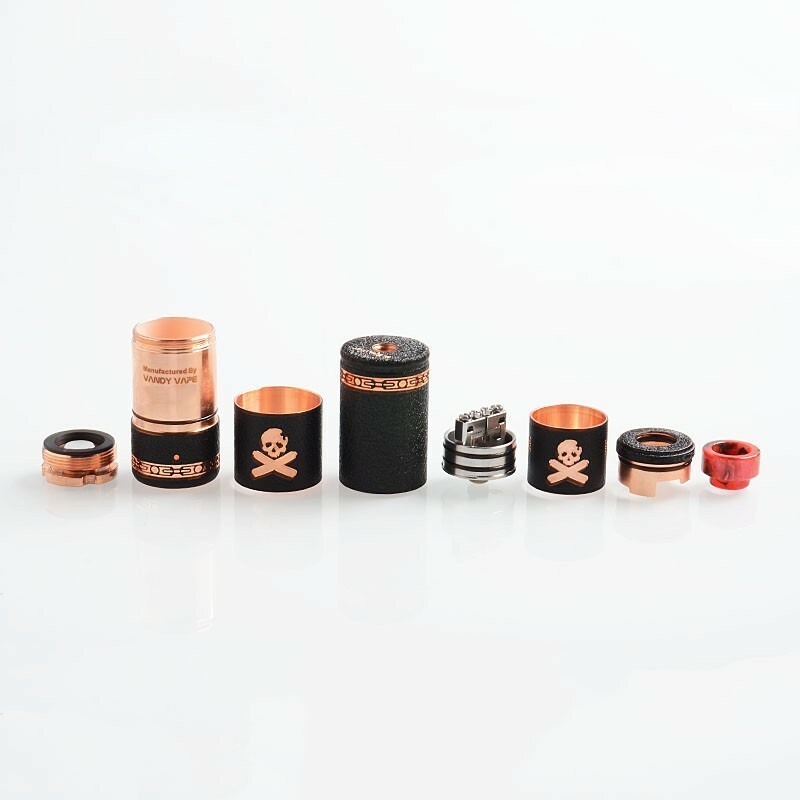 It comes with 9mm deep juice well, 18mm Delrin drip tip, new dual AFC options, and top cap locking system.